Of all the behavioral health issues that strip a person of their dignity and ability to survive, addiction is arguably the worst in terms of the cost to human life and the cost to society as well. Heroin addiction and opioid abuse have reached epidemic levels. In 2015 in the U.S., there were more than 50,000 deaths from drug overdoses, and 30,000 of these were from heroin and other opioids. More individuals died last year from opioid overdoses than from car accidents and guns combined, and more than HIV/AIDS at the peak of the epidemic in 1995. The opioid epidemic is gripping the entire state of New Jersey with a rate of fatalities due to opioid overdose upwards of three times the national rate. Prescription drugs - particularly opioid-based painkillers - have fueled the rise in heroin use. Eva’s Village has long been addressing the challenges that addiction presents to the health and welfare of our population. 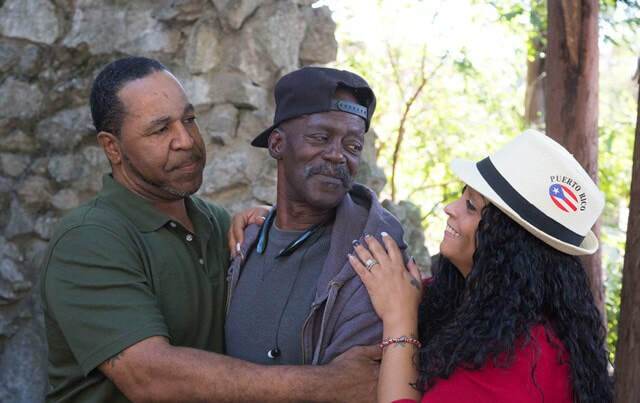 Our early mission to address poverty and homelessness quickly gave way to the realization that many of the individuals we fed and housed had issues with substance use disorders and behavioral health. 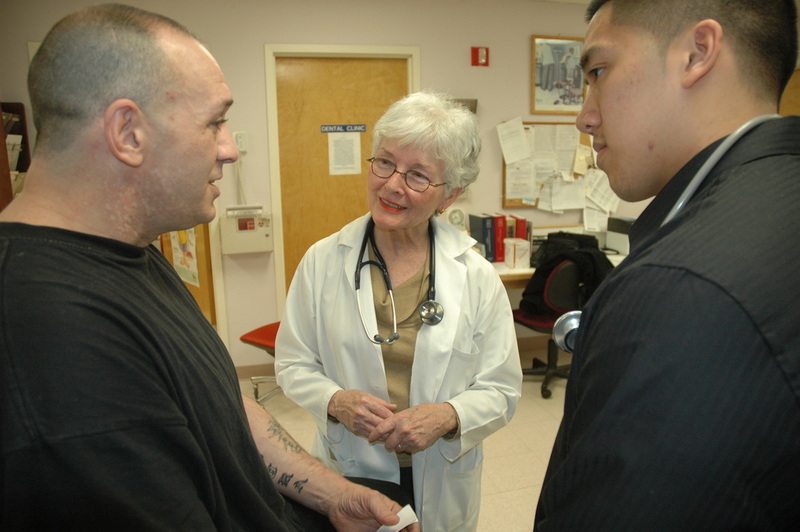 In 1986, Eva's opened its first Halfway House; since then, our programs have expanded to offer residential and outpatient treatment programs for men, women, and mothers with children, ongoing support through our Recovery Community Center, and life-saving outreach through our Opioid Overdose Recovery Program. Eva's also operates a Medical & Dental Clinic that provides free services to uninsured and underinsured members of the Paterson community, including Eva's Village clients. Many individuals in our community suffer from co-occurring disorders, requiring treatment for addictions, mental health issues and multiple medical and dental problems. At Eva's Village, people struggling with physical and behavioral health issues find professionals and peers who provide a supportive community and comprehensive care for all their needs.